Boycotting on an empty stomach is never a good idea. 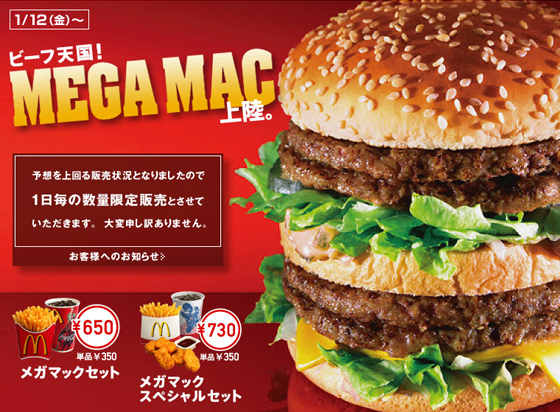 It’s one thing for the Japanese to build a better car than us, but a better Big Mac!? Whats next McDonald’s? Maybe you could just burn an American Flag. And then, perhaps, you could spit on said American flag, while it’s burning.